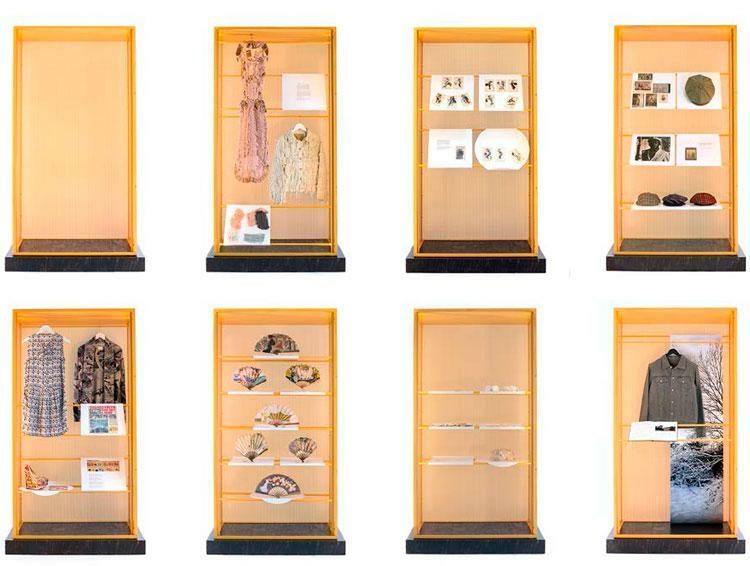 LCF Social Responsibility and Centre for Fashion Curation have been touring with this special exhibition - called Cabinet Stories - in places where audiences can't usually access traditional museum-based shows. So far it's been shown in women's prison, an NHS mental health facility and a home for the elderly. Now it's coming to East London, and will be based in the Poplar branch of Emmaus from 7th October to 2nd of November. Get there to see contributions from designers such as Phoebe English, Faustine Steinmetz and Charlotte Olympia.